This hotel offers designated smoking areas. Located in Los Angeles (Downtown Los Angeles), Stuart Hotel is within a 5-minute drive of Microsoft Theater and L.A. Live. 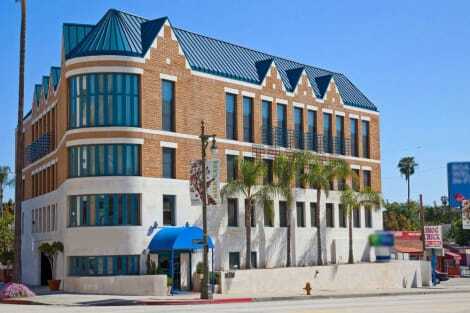 This hotel is 0.9 mi (1.5 km) from Staples Center and 1.5 mi (2.4 km) from Pershing Square. Featured amenities include express check-in, a 24-hour front desk, and an elevator (lift). Featured amenities include a 24-hour business center, express check-in, and express check-out.